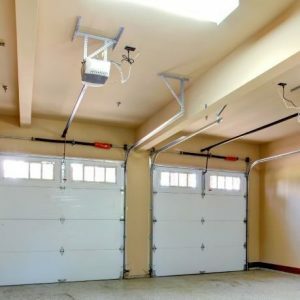 A broken, damaged, or improperly functioning garage door is more than an inconvenient eyesore, it is also a safety issue. Improper maintenance or repair can result a sagging garage door, or worse, complete failure of the door. Replacement springs, brackets, or cables can allow your door to open quietly once again. 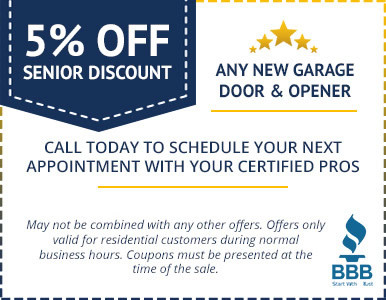 Likewise, a tune up or replacement on your garage door opener or motor may be just the thing needed to get your garage door opening smoothly again. 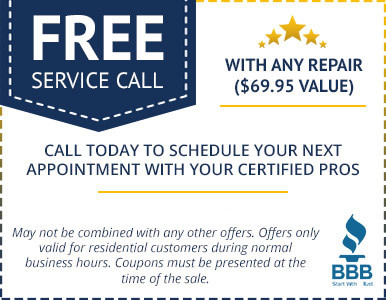 When it comes to the safety of you and your loved ones, give the company with the proper credentials a call. We would love to hear from you!